When it comes to a beauty routine, daily moisturizing is a must at least two times a day. This helps to nourish and hydrate my skin, plus keeps it smooth and soft. I have multiple imperfections and my complexion is far from being perfect, it was very dry in winter due to cold and now I have the opposite – oily skin with acne. 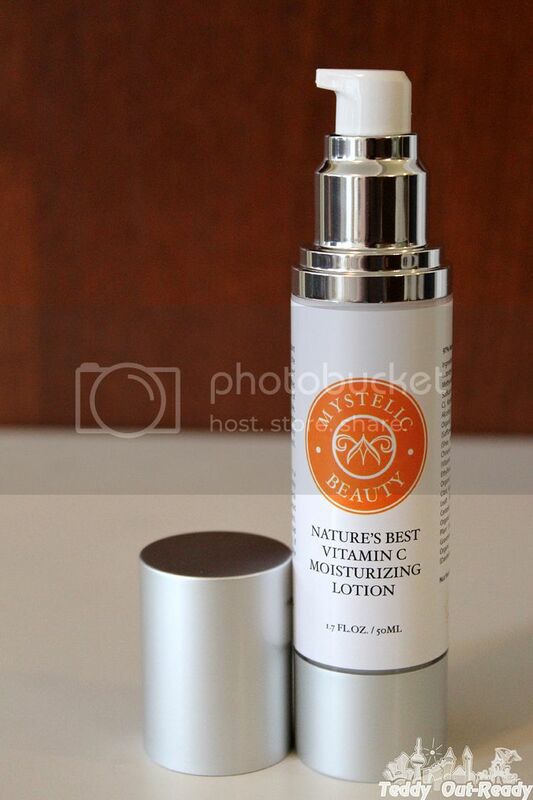 I try to keep everything balanced, reduce redness and get rid of blemishes thanks to great Mystelic Beauty products. Nature's Best Face Lotion is a fabulous addition to Natures Best Eye Treatment making your face skin look young, cared and beautiful. Natures Best Face Lotion is an organic moisturizer intended to protect your face and reduce skin spots as results of aging or exposer to the sun. Made of organic ingredients Natures Best Face Lotion contains antioxidants helping not only rejuvenate facial skin but also smooth wrinkles and slow down the aging process. It is easily absorbed and should be applied to a clean face. 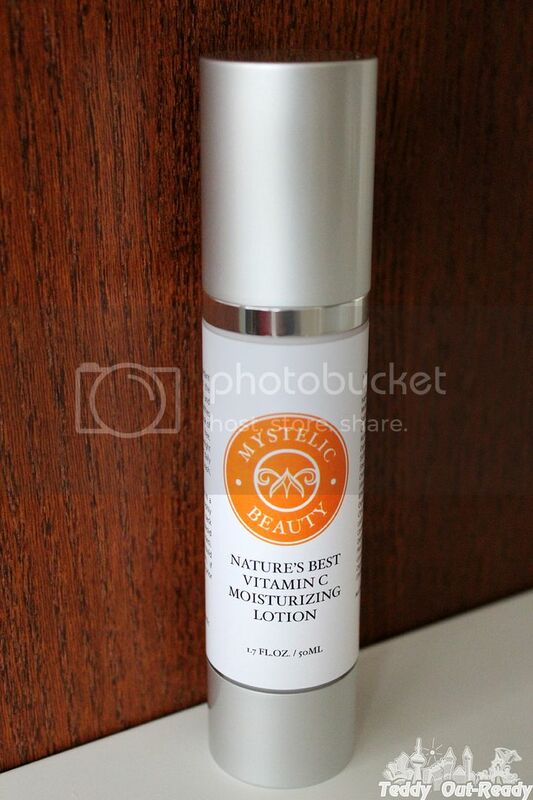 When I use Nature's Best Face Lotion, I have a feeling that my skin and this Mystelic Beauty lotion are created for each other. It looks like my skin so “hungry” for nourishing ingredients that simply absorbs this organic lotion. The product comes in a lux bottle you would love to use every day. Nature's Best Face Lotion does not have any smell and does not irritate the skin. This product can be easily found on Amazon.ca and Amazon.com.